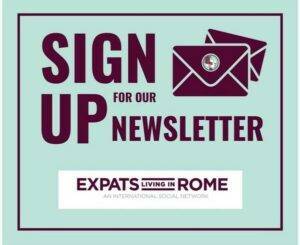 Italian citizenship: ways to acquire | Legal help for expats! 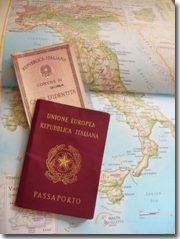 Today with legal assistance we discuss the matter of Italian citizenship. A person acquires Italian citizenship when born of a father, a mother who are Italian citizens or whose ancestors (there are no limits of generations) are Italian citizens. Hence the principle of ius sanguinis - already enshrined in the previous legislation - is reaffirmed as a key principle for the acquisition of citizenship, while the ius soli remains an exceptional and residual case. - the children of unknown parentage found abandoned on Italian soil, whose citizenship is impossible to ascertain. -parent’ s naturalization (the minor children of those who acquire or reacquire Italian citizenship, when living together with them, shall acquire Italian citizenship, but, after coming of legal age, they can renounce it, if in possession of other citizenship). - A person whose father, mother or whose ascendants in a direct line of second degree were born Italians can acquire citizenship by claim: a) if he/she serves in the military for the Italian State; b) if he/she works as a public employer for the Italian State, also abroad; c) if, at the age of 18, he/she has resided legally in Italy for at least two years. - A person who is born in Italy and has resided legally in Italy without interruption until the age of 18 can become an Italian citizen upon request before the age of 19. - abroad: three years after marriage. These terms are halved, for example, if the subjects have children. To foreigners who rendered eminent services to Italy, or when there is an exceptional interest of the State.